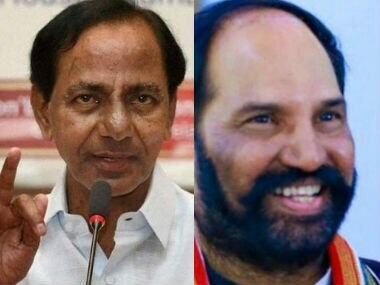 As Telangana heads for Assembly elections on 7 December, politicians have raised a number of issues in the campaigns leading up to the day. 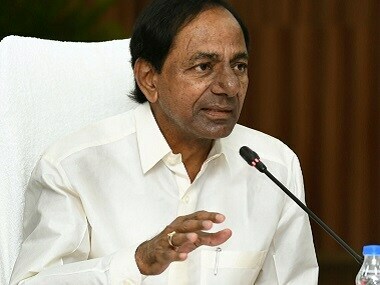 While in the recent times, KCR has directed more firepower at Chandrababu Naidu, speculations about a tacit understanding between the TRS and BJP are far from over. 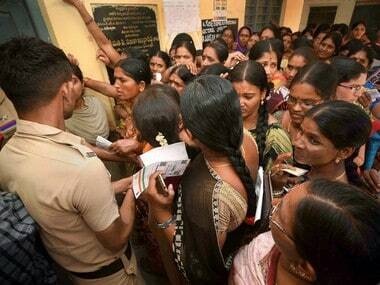 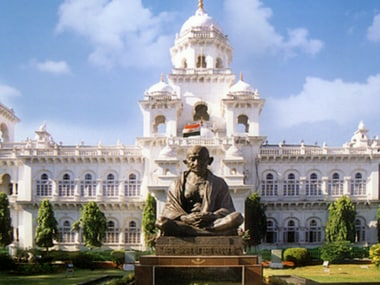 Over 1,800 candidates are in the fray for the 119 constituencies in the 7 December Telangana Assembly election. 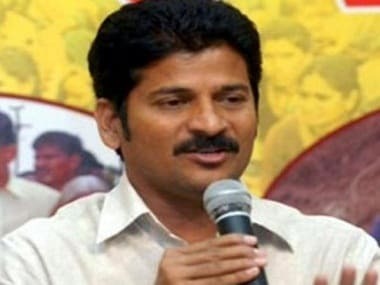 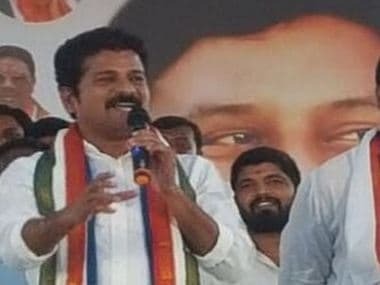 Telangana Congress working president A Revanth Reddy was taken into preventive custody early on Tuesday ahead of TRS chief K Chandrasekhar Rao's public meeting in the Kodangal Assembly constituency. 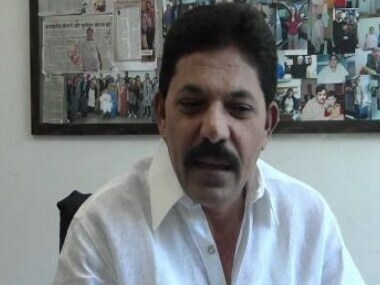 He was arrested from his residence in Kodangal town of Vikarabad district, police said. 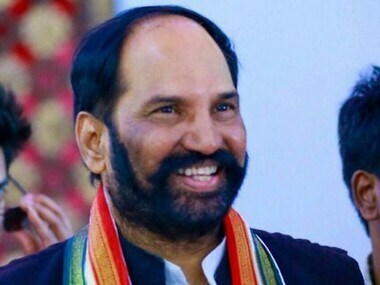 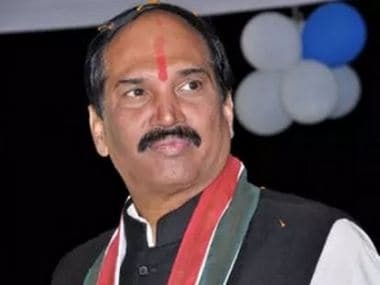 Former MP from Adilabad Ramesh Rathod, who was a politburo member of TDP, had joined TRS in 2017.